The 20:1 ratio High CBD oil is our highest CBD:THC ratio Tincture. 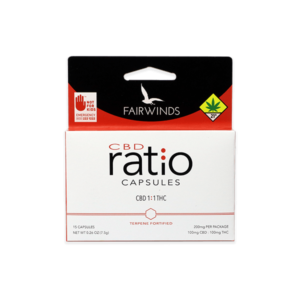 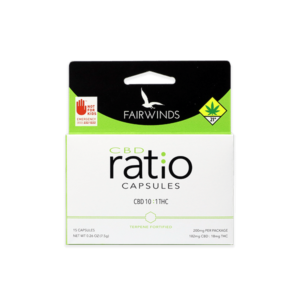 With a micro-serving of THC to optimize effects, this ratio is non-psychoactive by design. We have found that ratios very much higher than 20:1 have diminishing returns in terms of benefits.